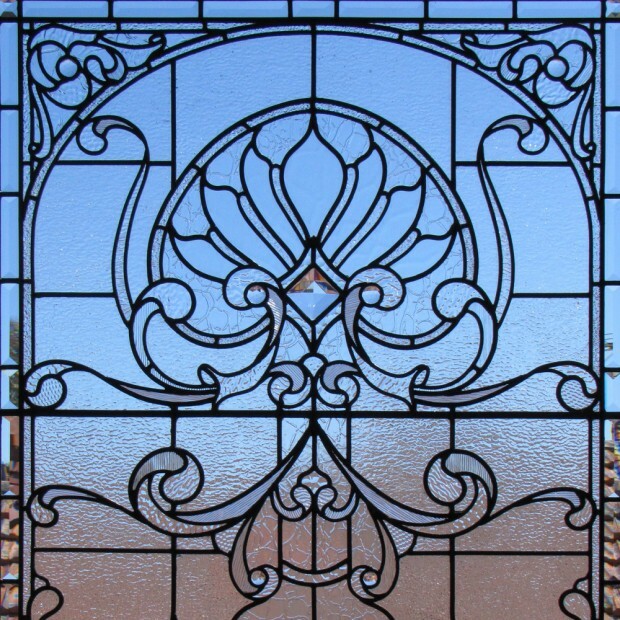 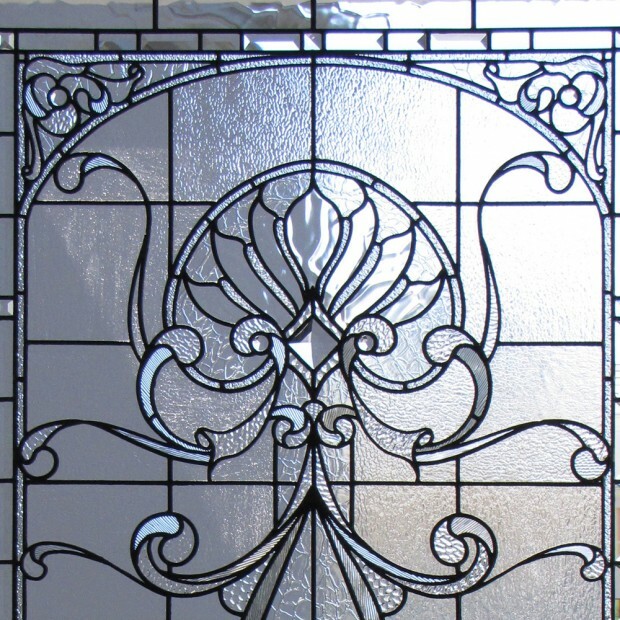 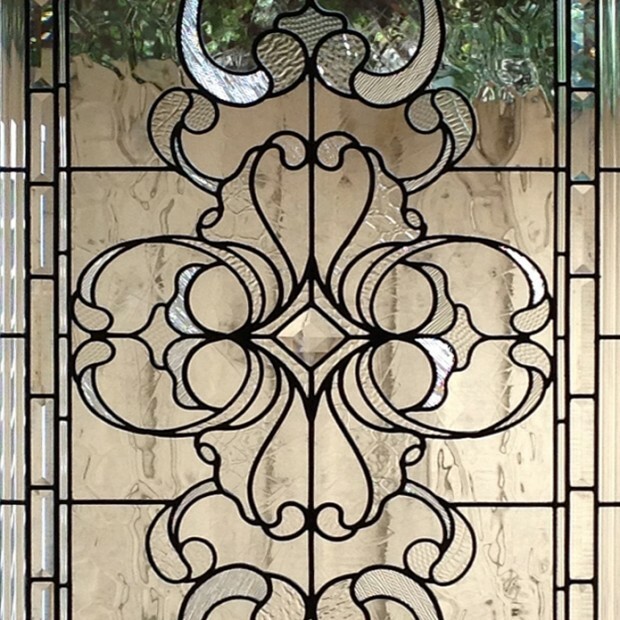 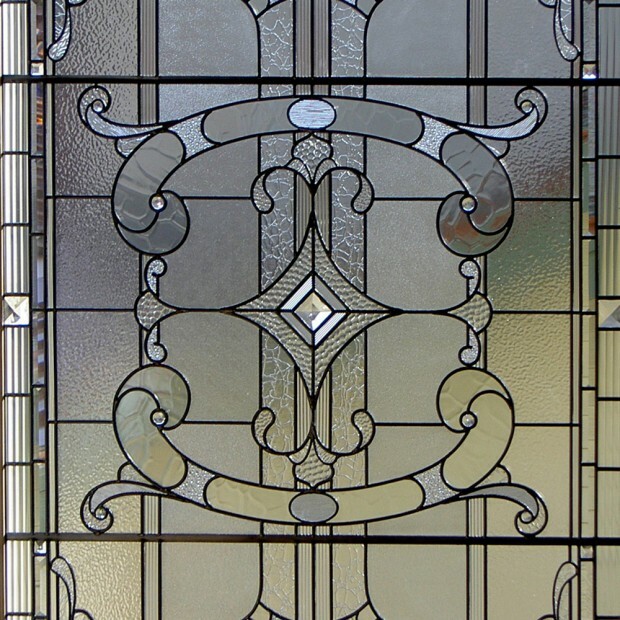 The American Victorian style features the use of clear textured glasses, little or no coloured glass and beveled glass as found in Art Deco windows but combines these with the flowing, sinuous curves of the Art Nouveau period. 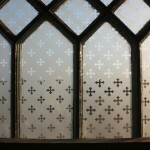 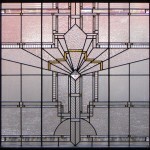 The resultant windows have a more organic feel than the more geometric Art Deco windows. 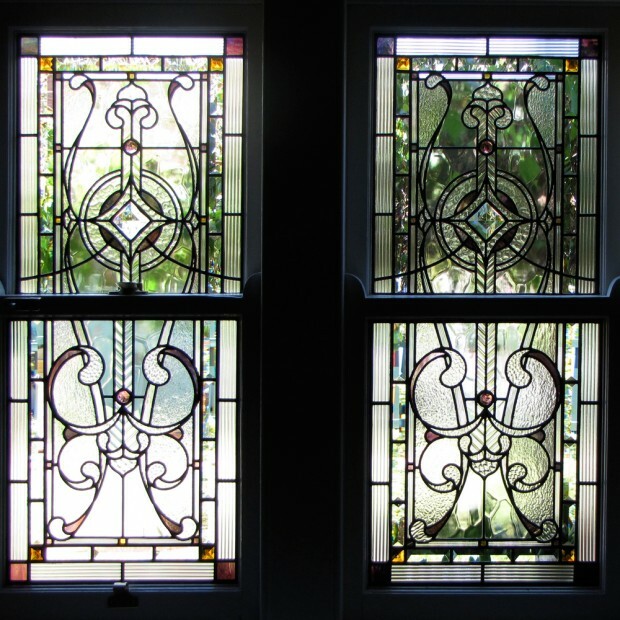 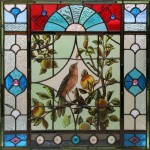 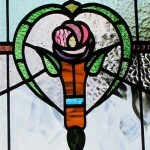 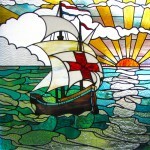 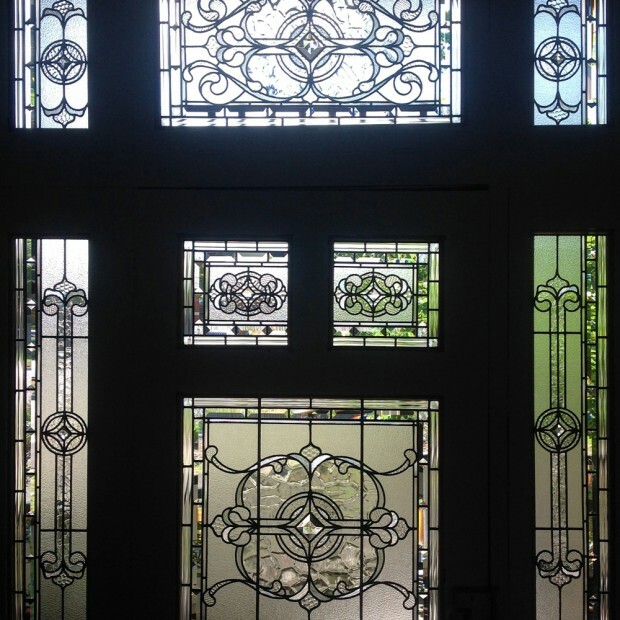 These are just a few examples of American Victorian leadlights and applications. 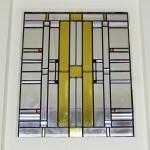 We have many more examples to view at out Hawthorn showroom. 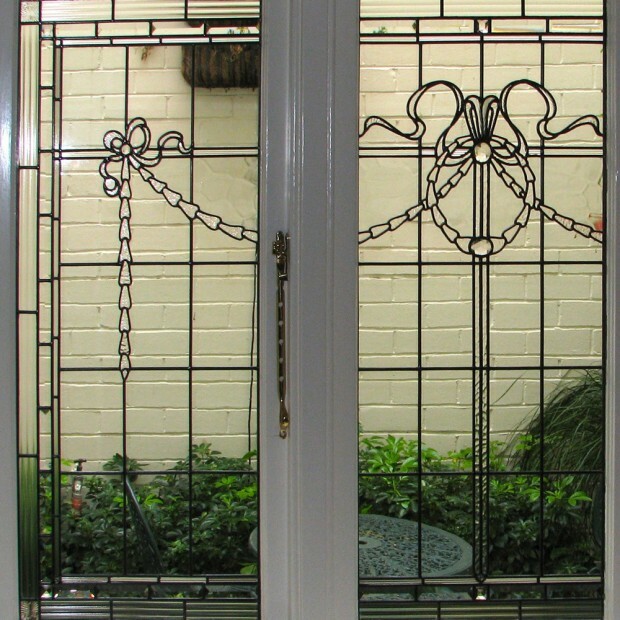 Please contact us if you require further information.